Beautiful beaches and only 45 minutes west of Benbow Historic Inn. Shelter Cove is a census-designated place in Humboldt County, California. 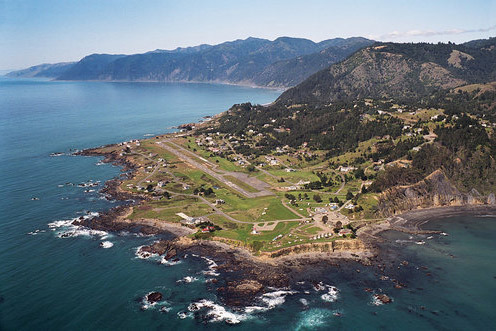 Shelter Cove is on California’s Lost Coast where the King Range meets the Pacific Ocean.